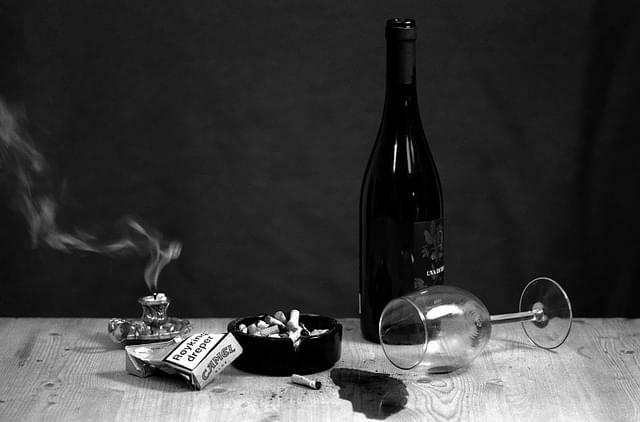 According to BMC Public Health, drinking a bottle of wine a week is the equivalent to smoking 10 cigarettes (for women) and 5 cigarettes (for men). Heightening the risk for cancer by 1% (men) and 1.4% (women). What kind of garbage is this? Last week… wine = good, this week wine = death. I no longer like science.